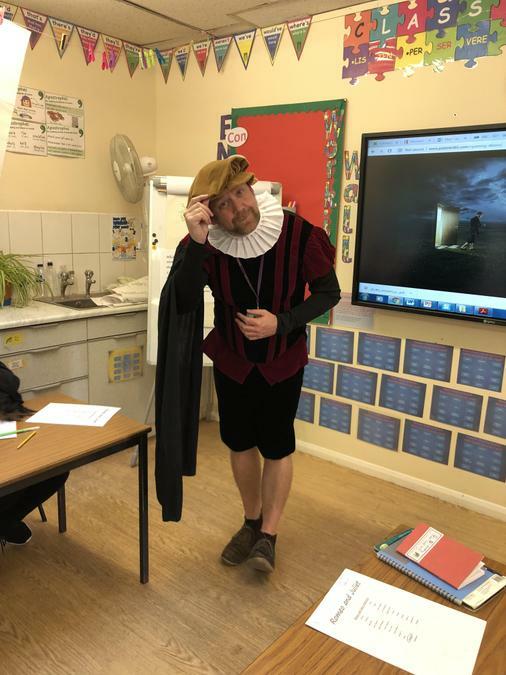 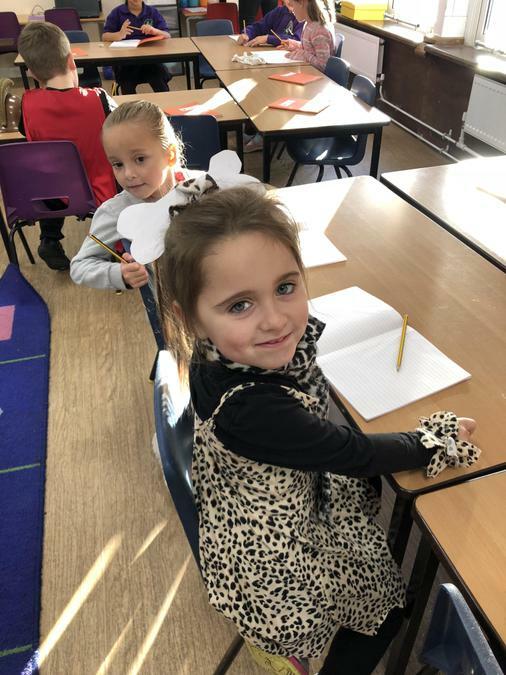 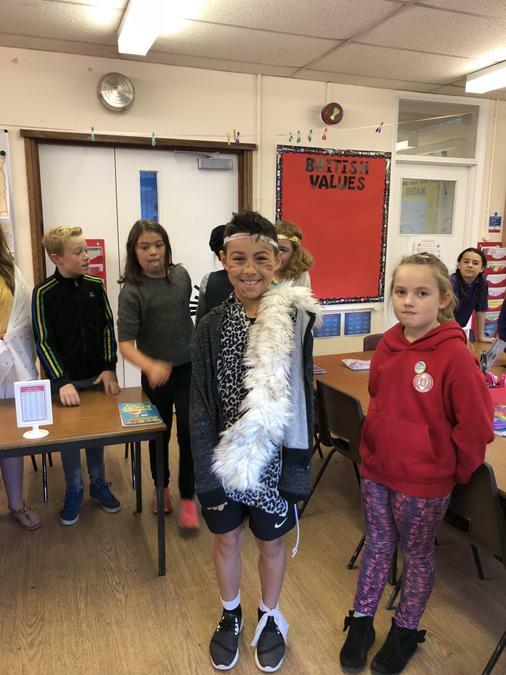 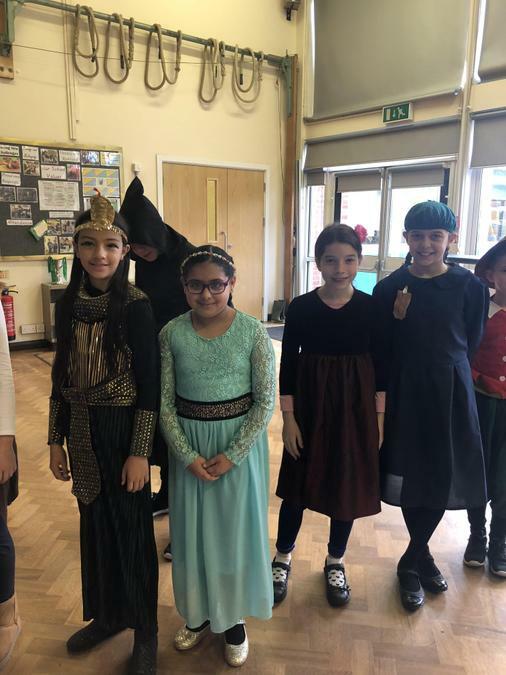 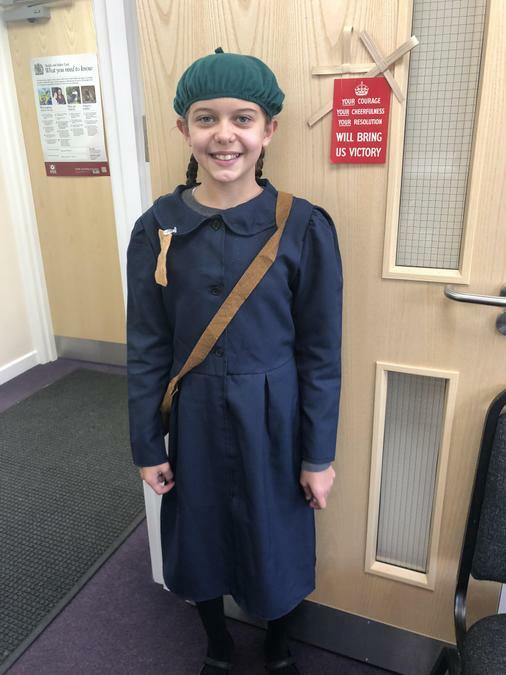 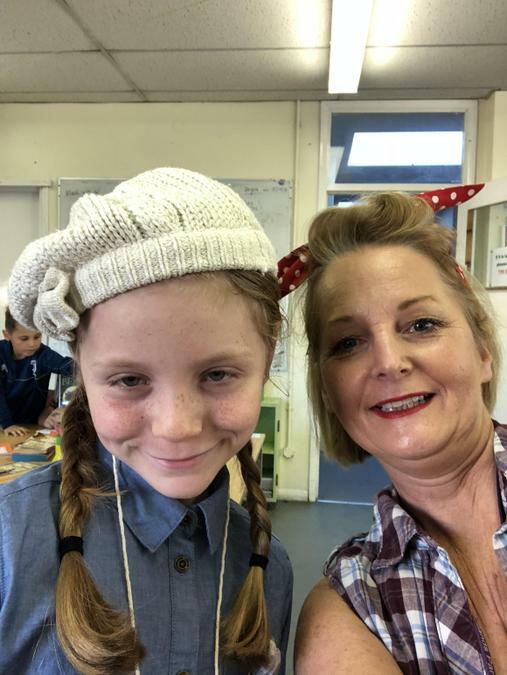 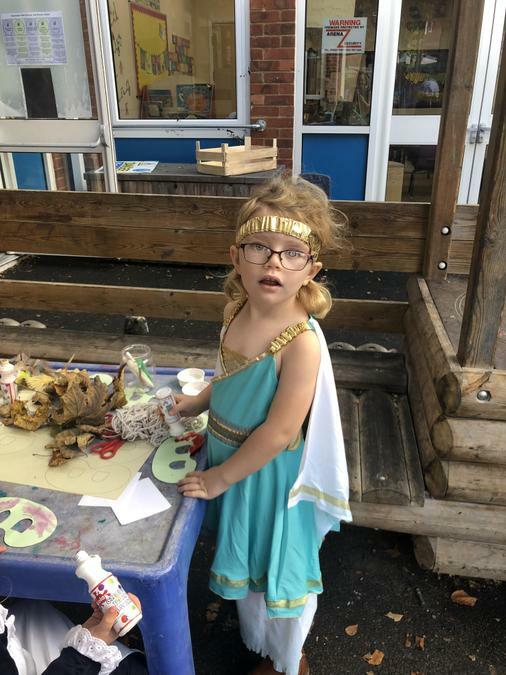 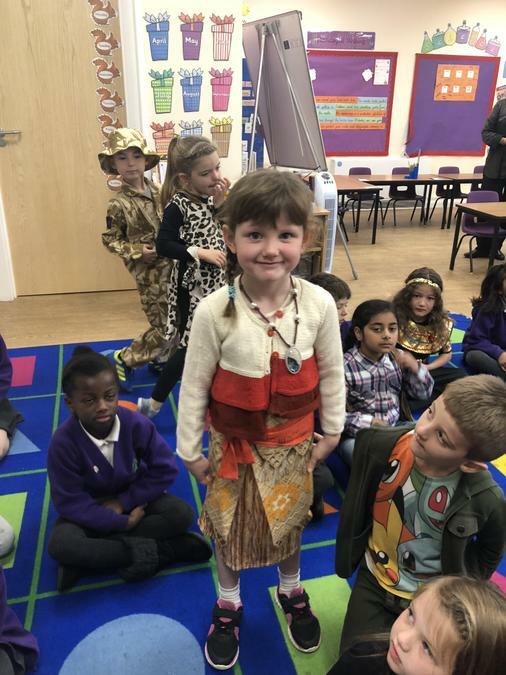 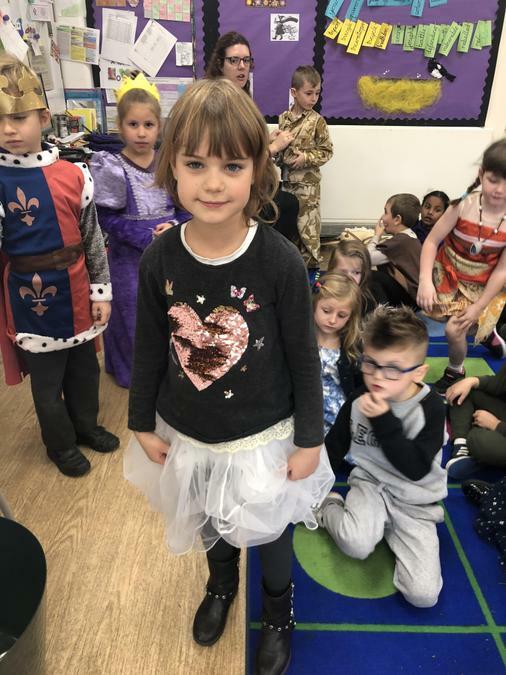 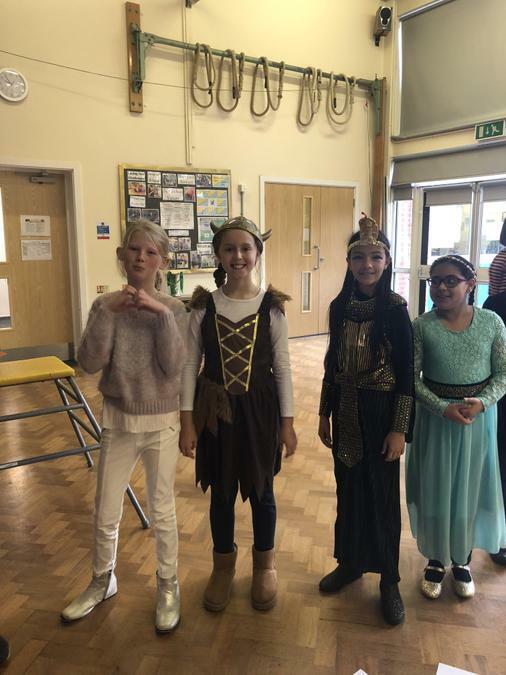 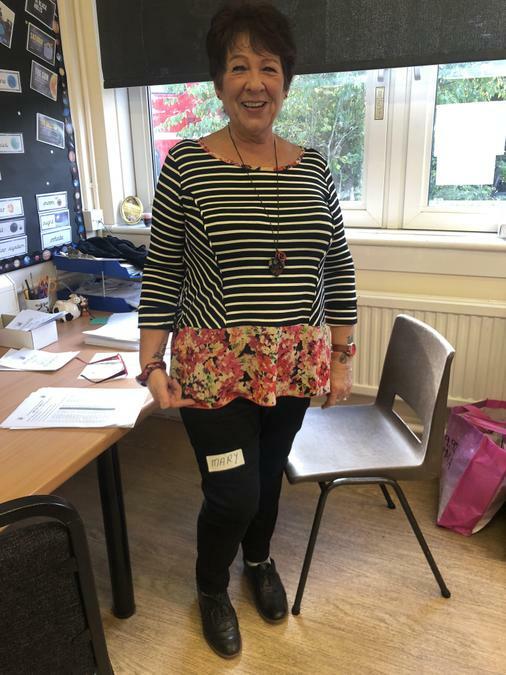 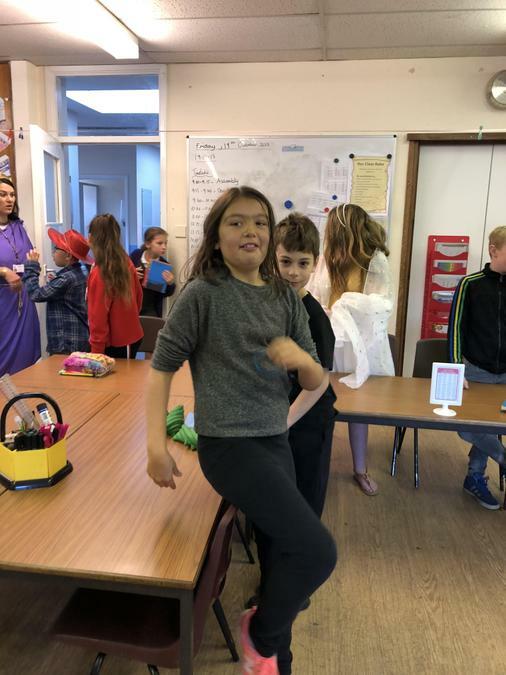 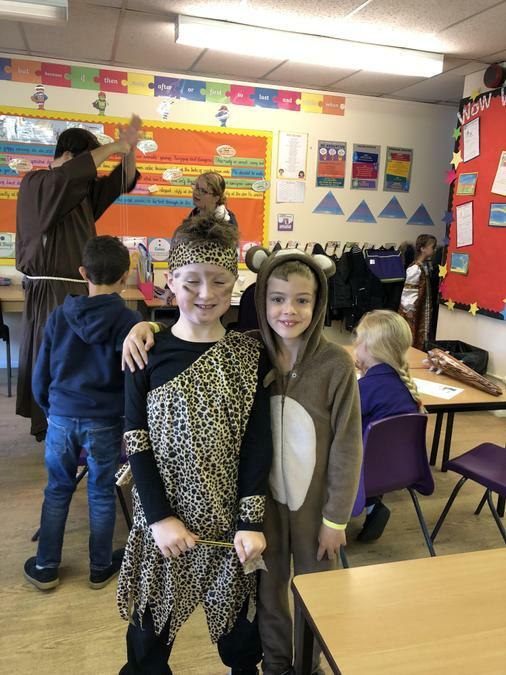 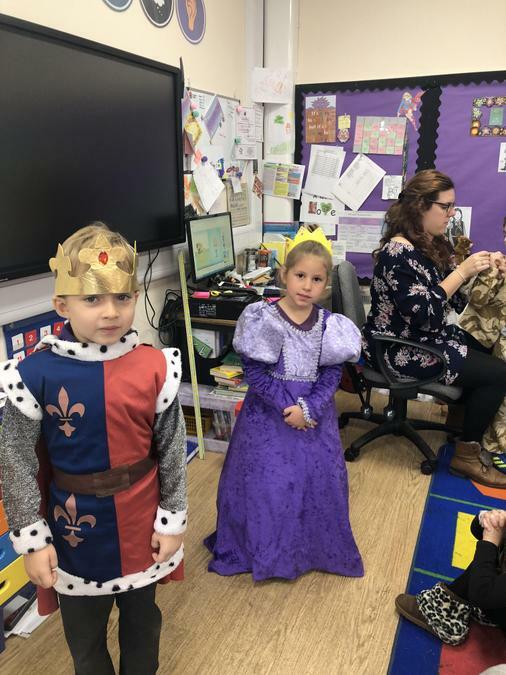 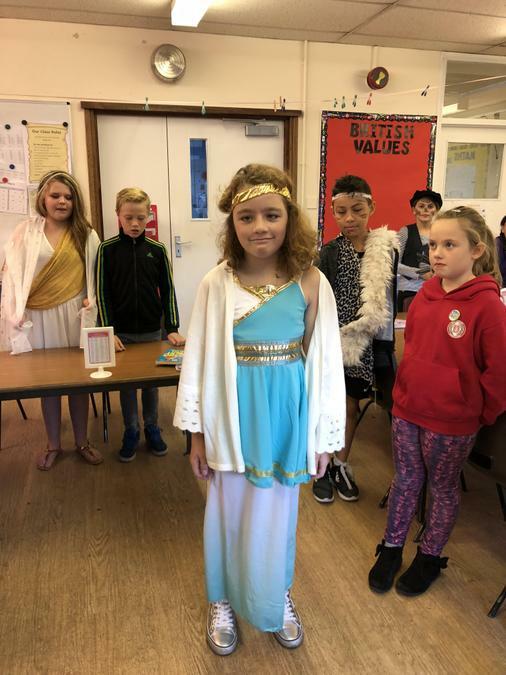 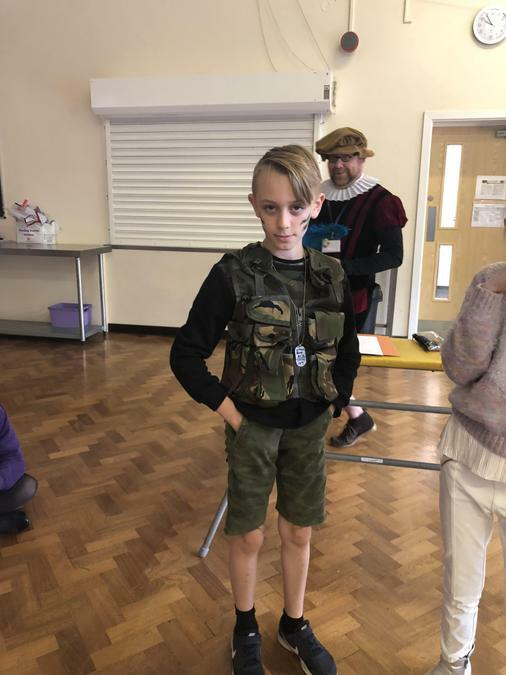 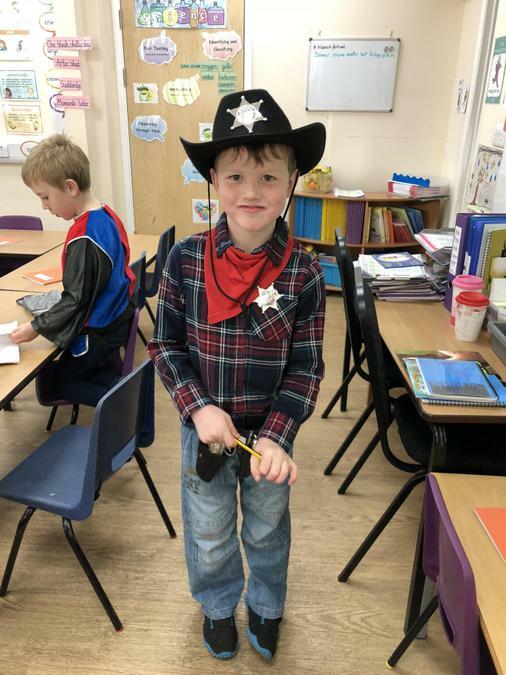 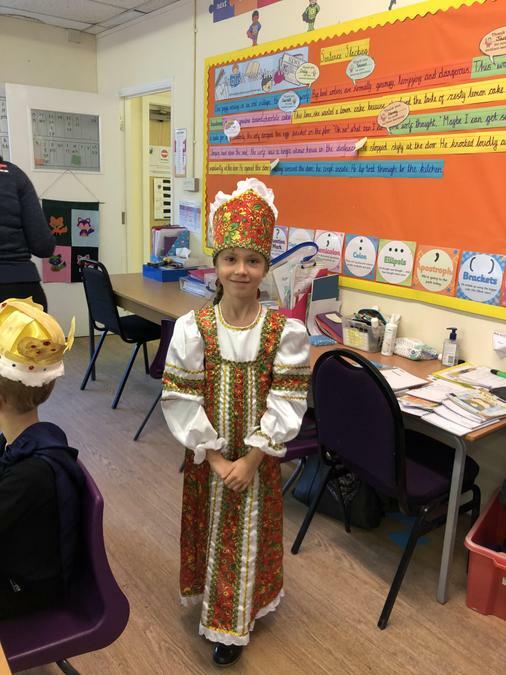 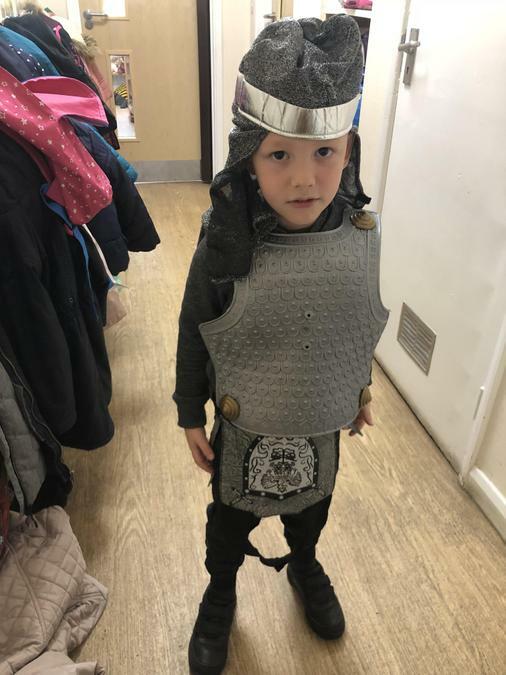 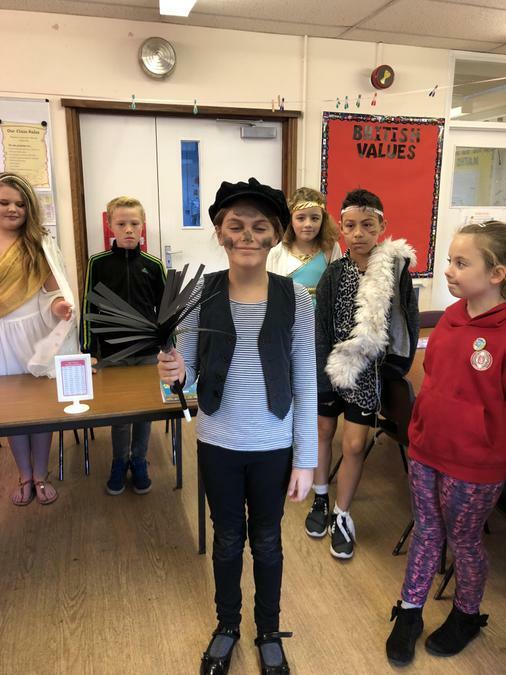 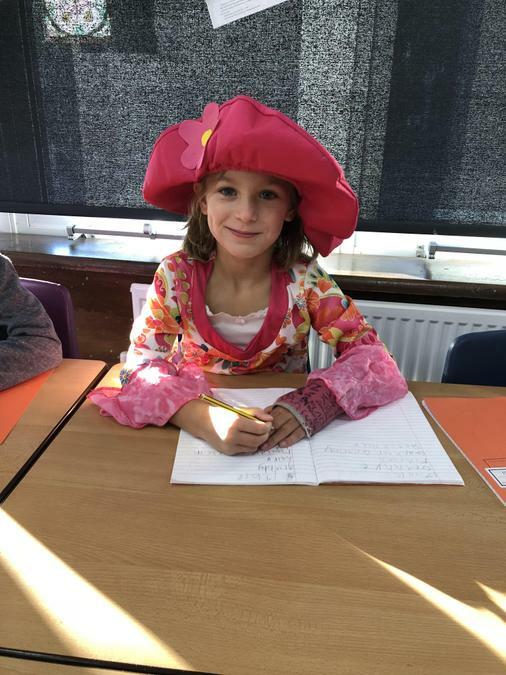 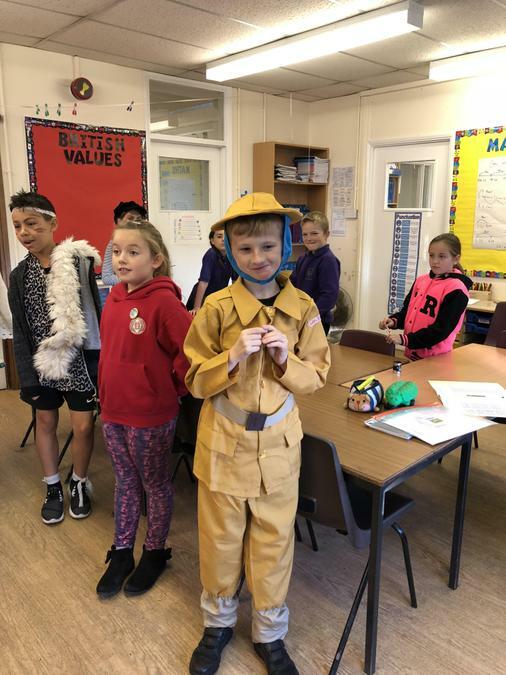 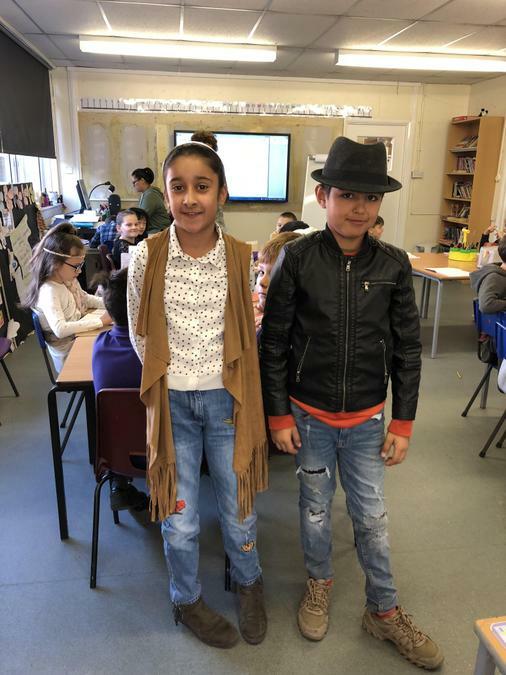 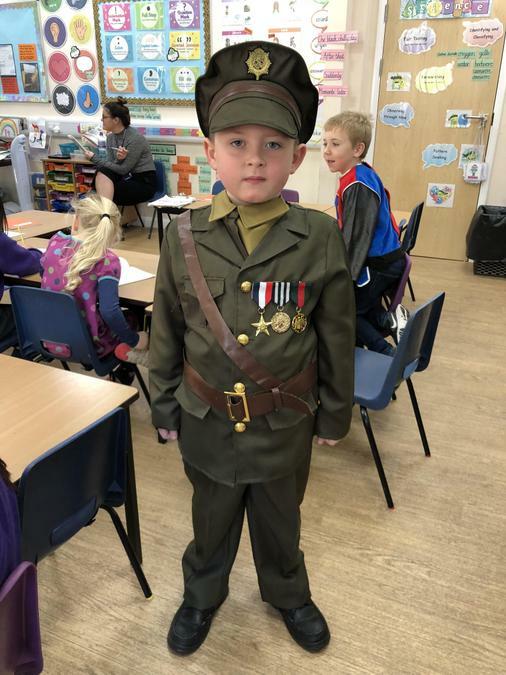 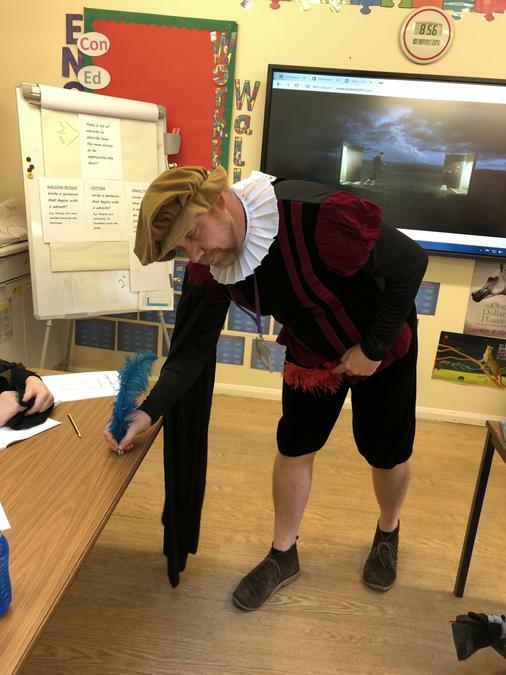 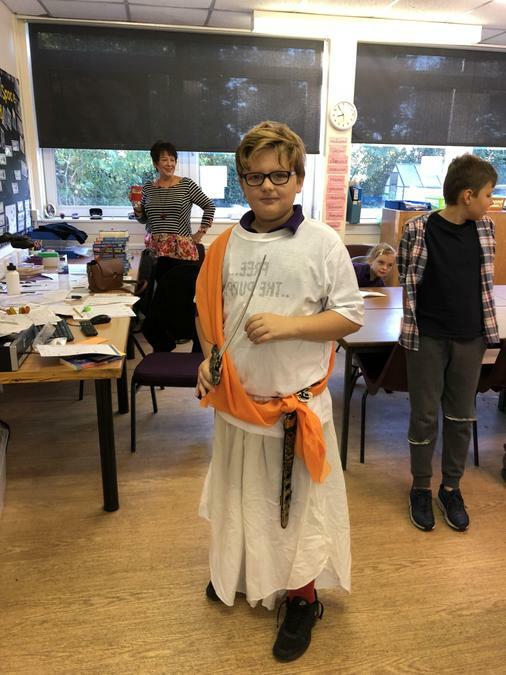 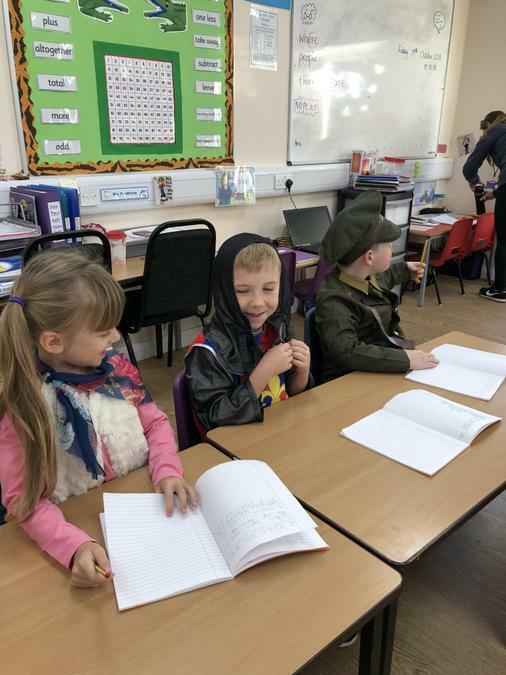 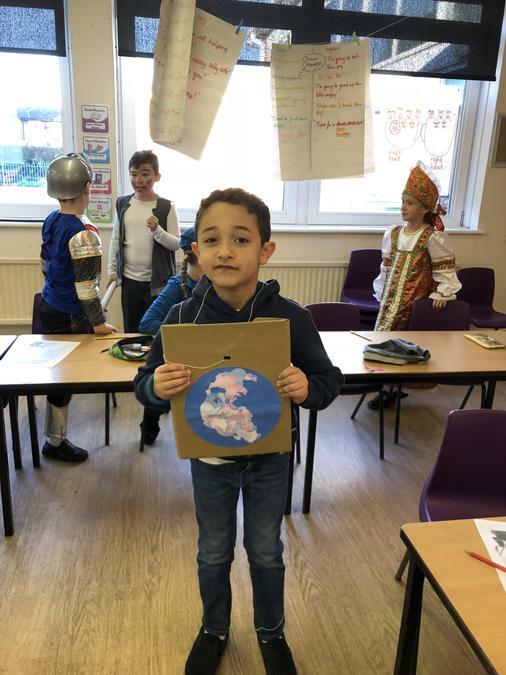 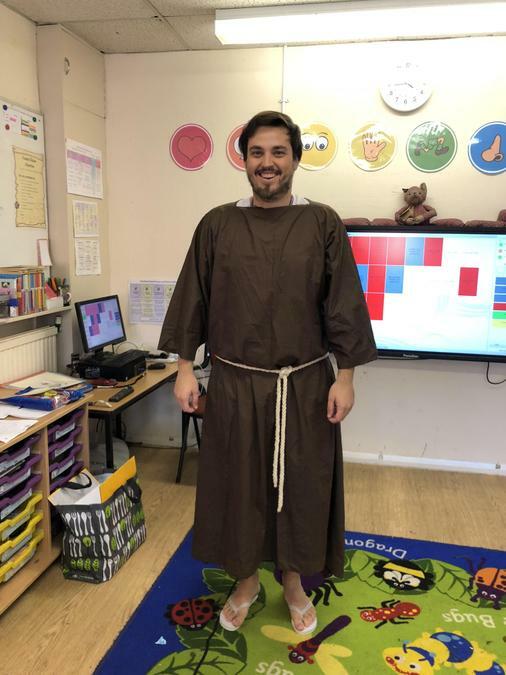 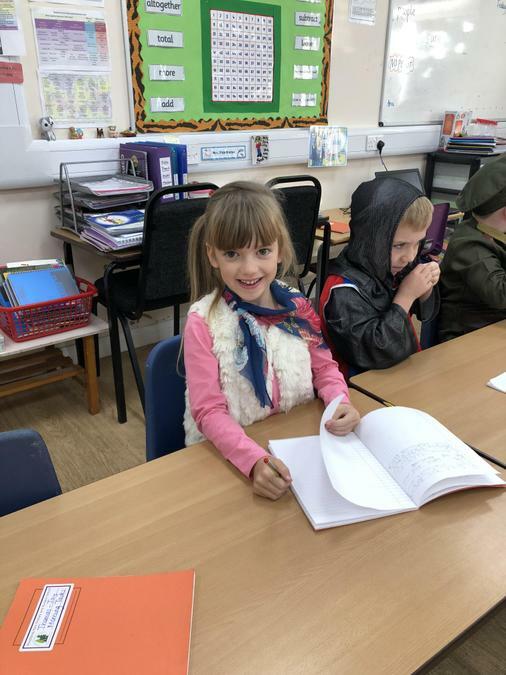 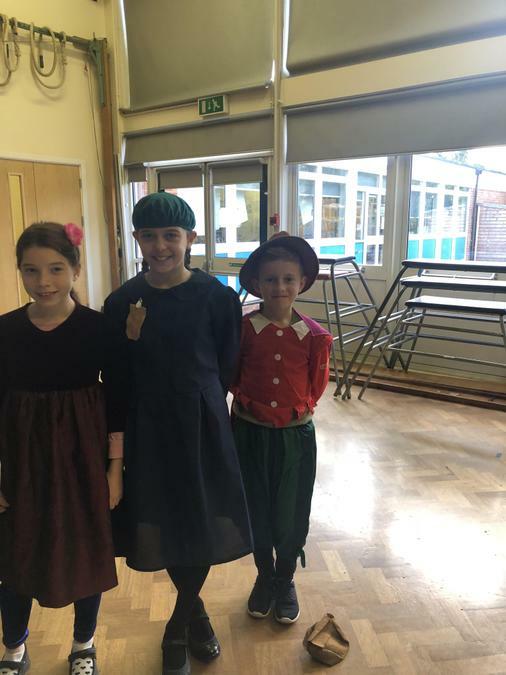 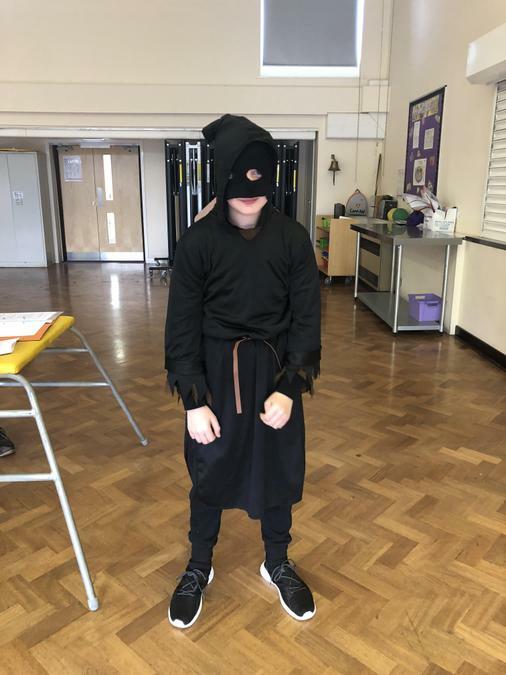 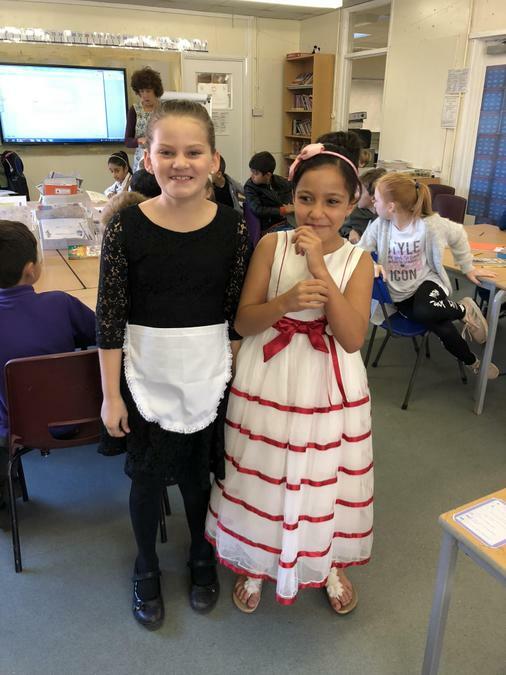 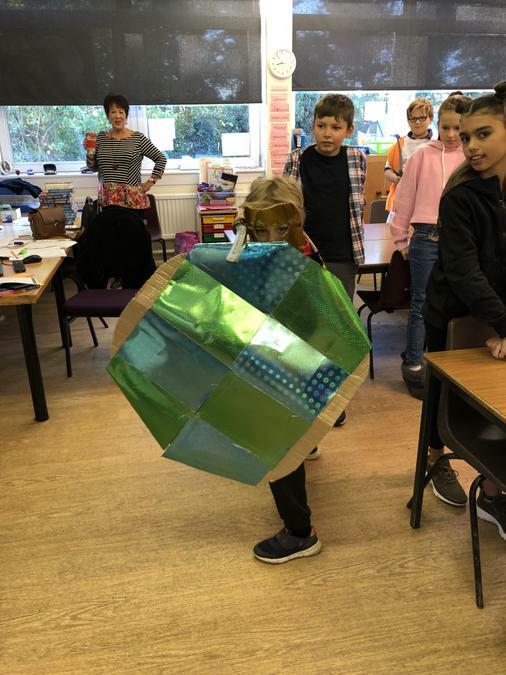 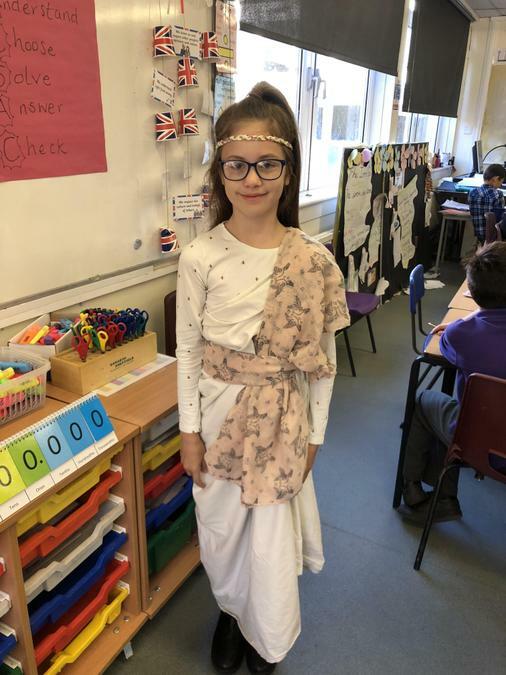 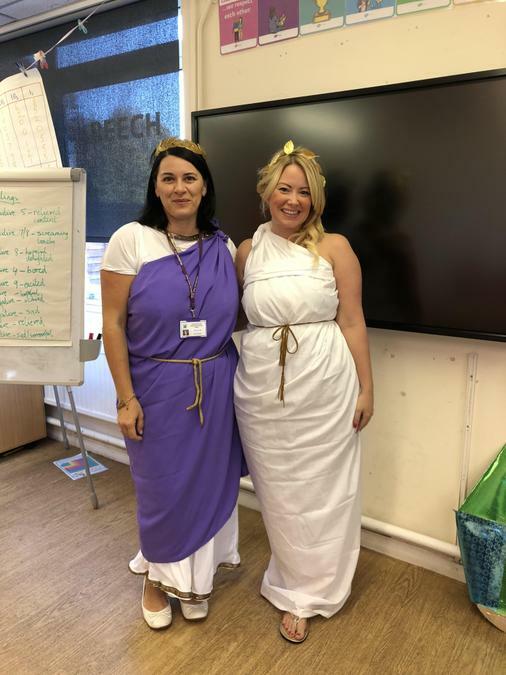 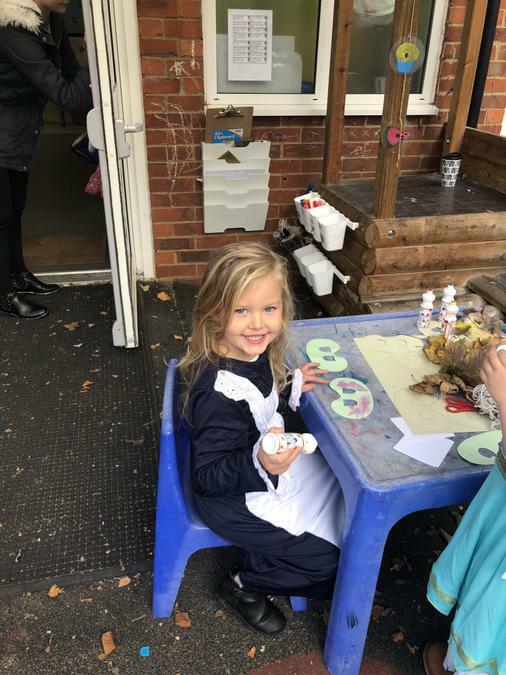 On Friday 19th October, we held a History Dress Up day to celebrate the visit of the Horrible Histories Illustrator Martin Brown to years four, five and six. 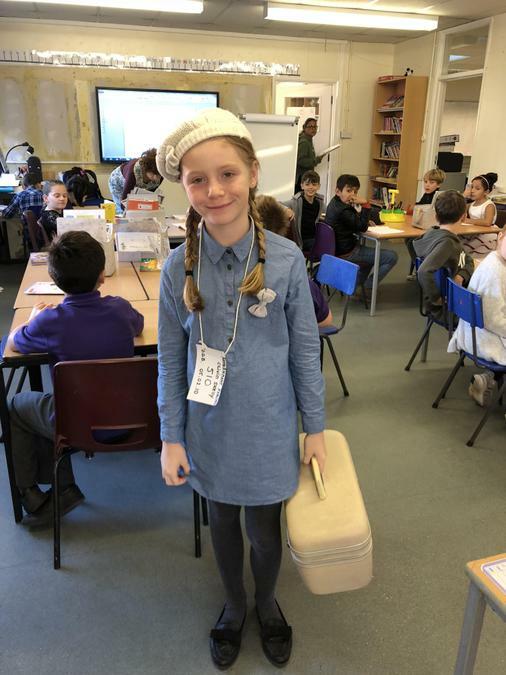 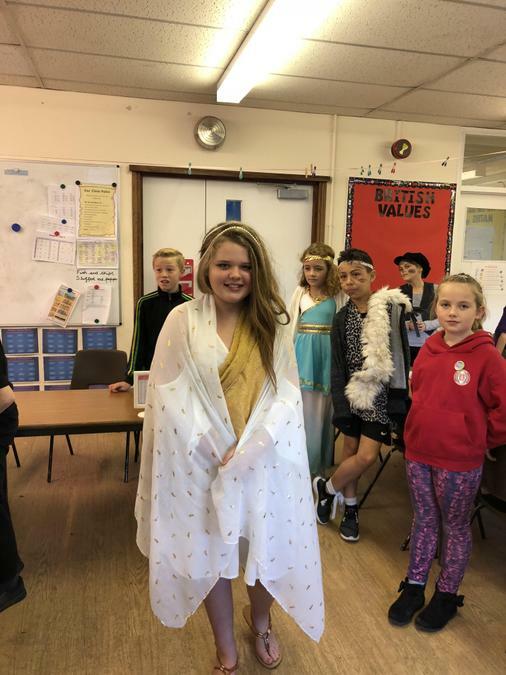 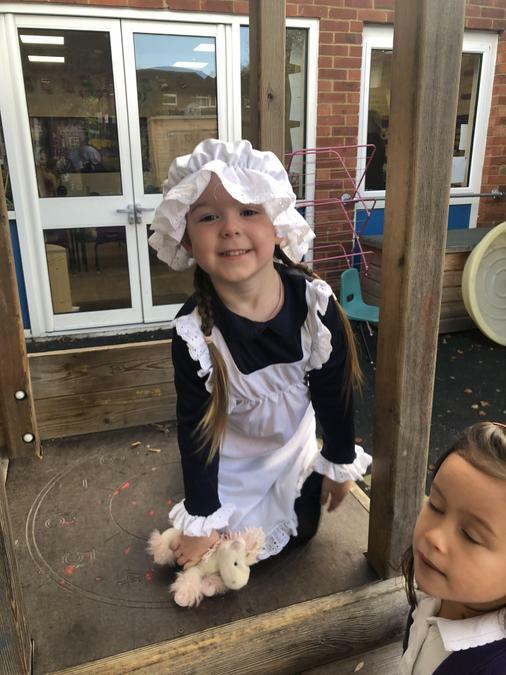 All the children (and some staff) dressed up as a character from the past. 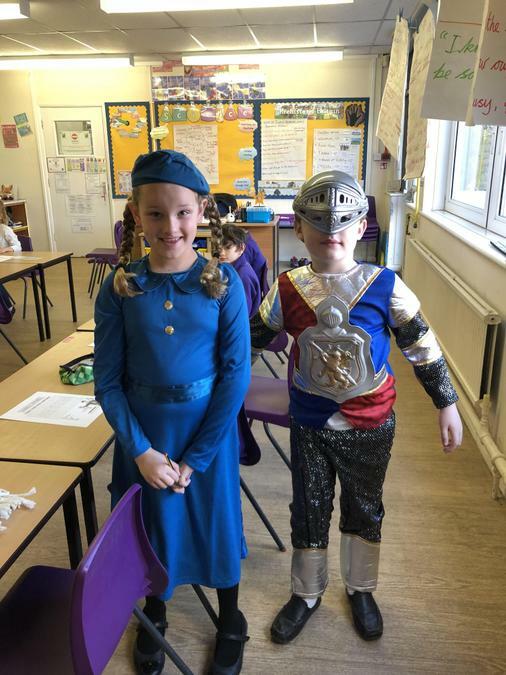 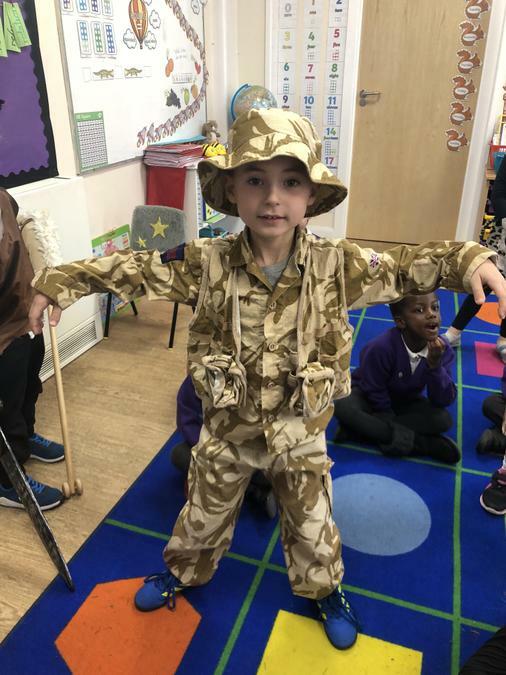 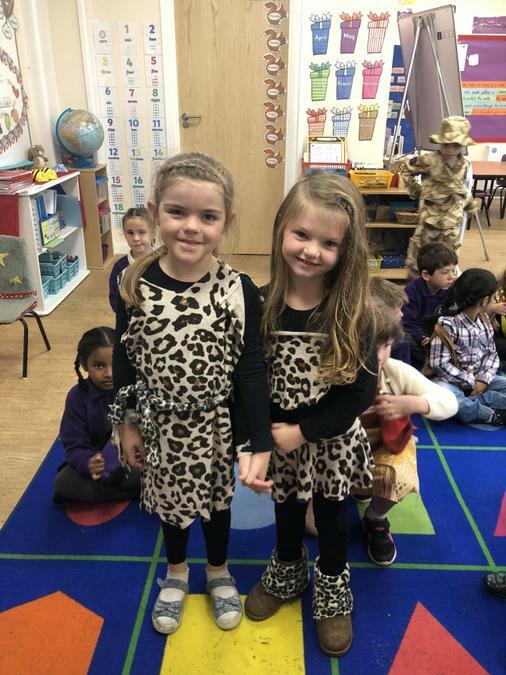 It was lovely to see the children use their imaginations and historical knowledge so well.